In 2019, we are teaming up with the Village of Riverside to help beautify our green spaces. 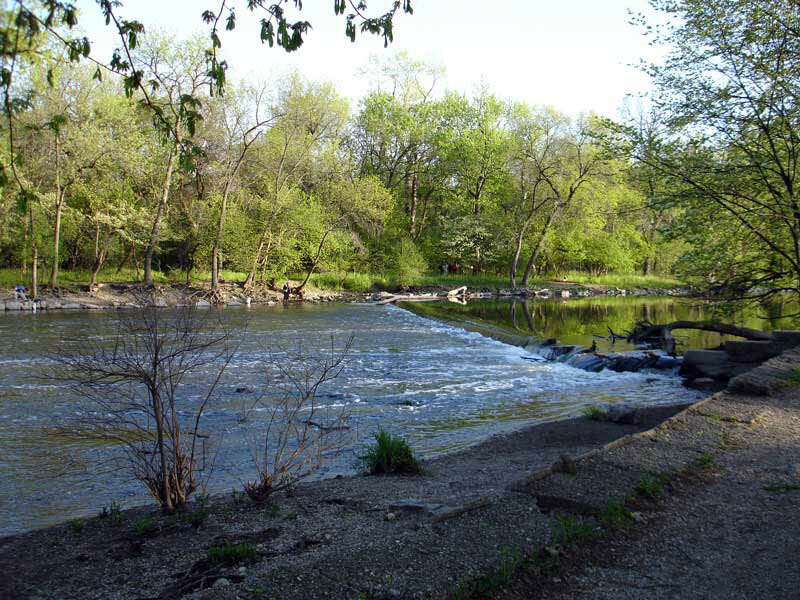 The parks along Riverside Road & around Indian Gardens follow the meandering Des Plaines River. Scottswood Common & Longcommon Common, including Big Ball Parks serves as the backbone of Riverside’s landscape architecture. Both were intended to be part of a green space stretching all the way to downtown Chicago. The triangle at Longcommon & Downing is one of the largest and most visible triangles in Riverside. 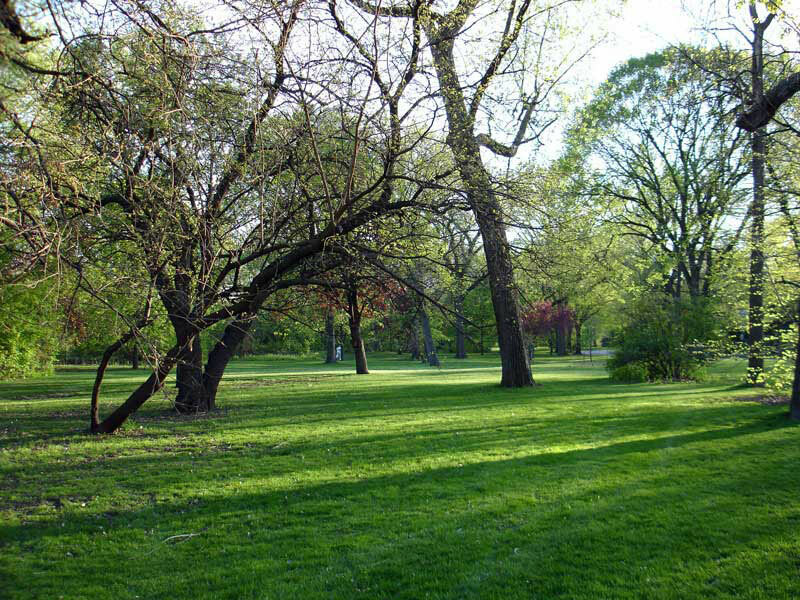 Harrington Park, along Harlem Avenue, is the most recent green space to be designated as a Public Park. Patriots Park, along 26th Street, is the newest playground constructed. 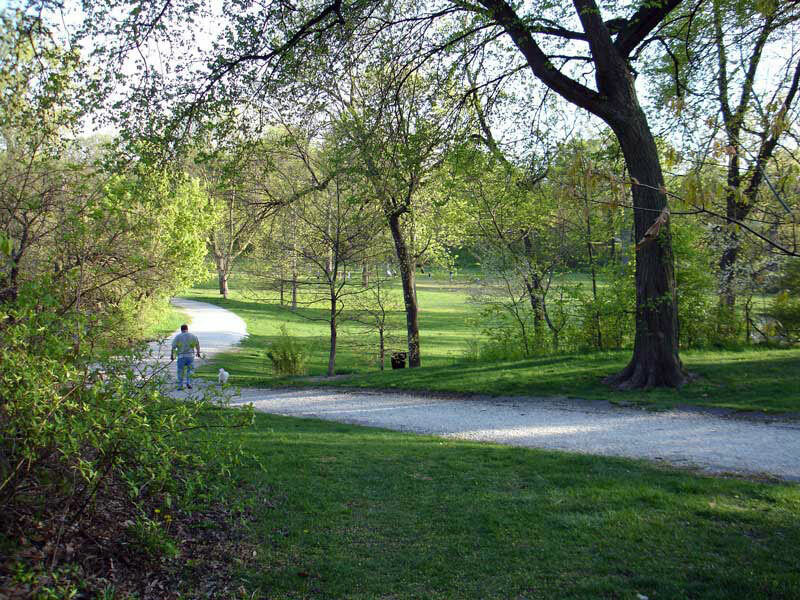 Frederick Law Olmsted designed the parks in Riverside to provide changing vistas for both pedestrians & vehicles. His plan can be better realized by reducing shrub overgrowth, eliminating weeds & opening up the river view. Join us as we tame, and then maintain your public parks of Riverside. All workdays are scheduled for Saturdays from 9am-12pm. Look for the Riverside Public Works dump truck. Come for an hour or three, whatever your schedule allows. Supervised children are welcome. Service hour credits are available. Bring your favorite work gloves & a water bottle. All other supplies & snacks will be provided.